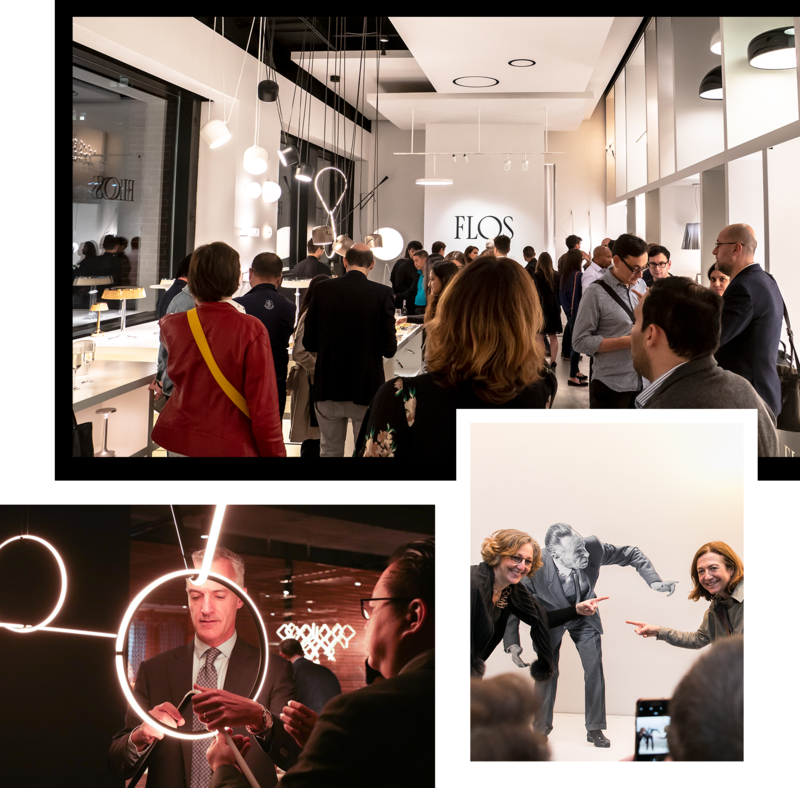 We are pleased to welcome architects, interior and lighting designers, as well as home and movie stagers, to a dynamic engagement with FLOS through our To The Trade Program. In-stock decorative collections are great choices for any project. This selection includes K-Tribe,IC,Glo-Ball and Kelvin. We can ship out in 48 hours to your project site. 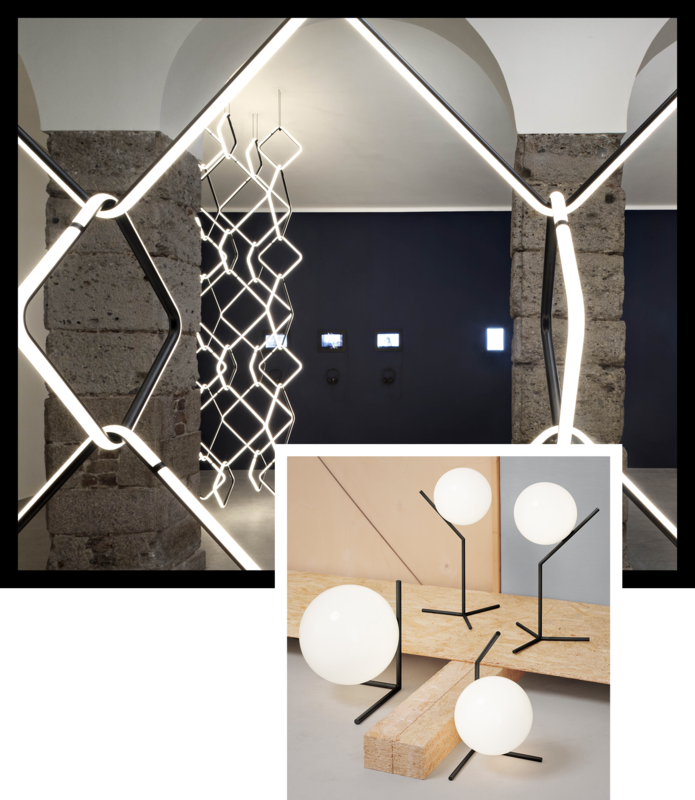 Enjoy complimentary shipping on all decorative lighting. Online knowledge center with Q & A’s, industry content, as well as access to lectures, presentations and seminars. Curated with lifestyle brands and influencers. An invitation, twice annually, to a 'personal use' discount. 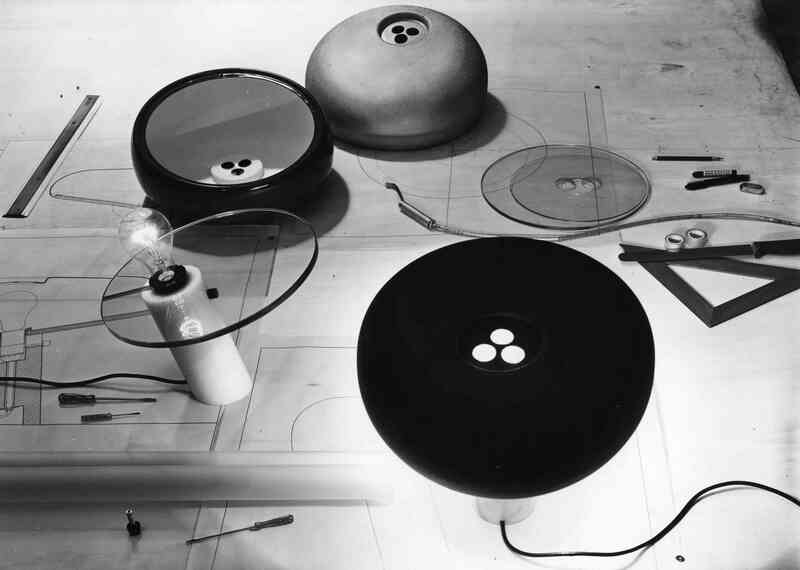 Submit FLOS lighting design projects to be featured within the FLOS design community. 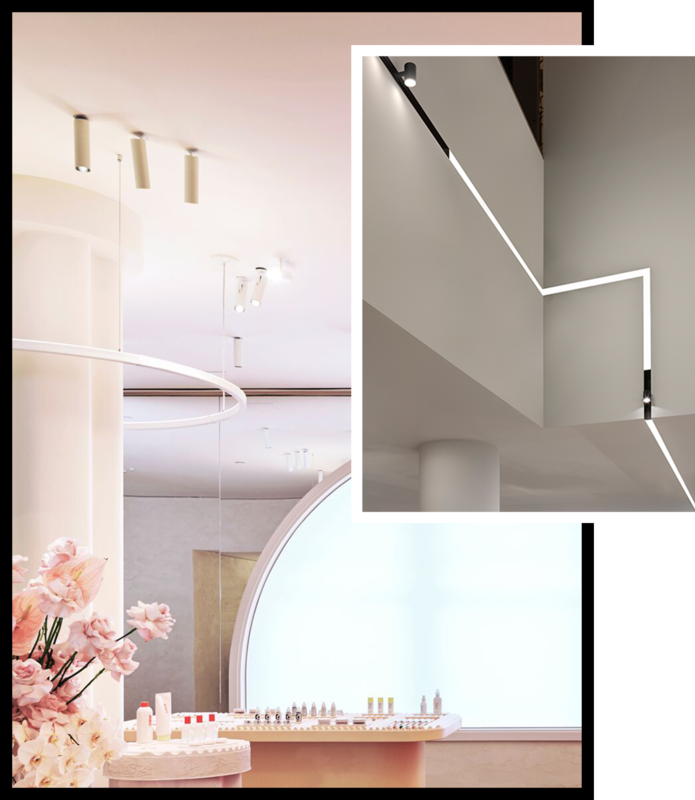 Our best-in-class architectural lighting, inclusive of products like running magnet and tracking magnet, are suitable for any new construction or gut-renovation. Have a more turn-key project? We have a number of recess, track and suspension products as well. Our team of experts are here to help. 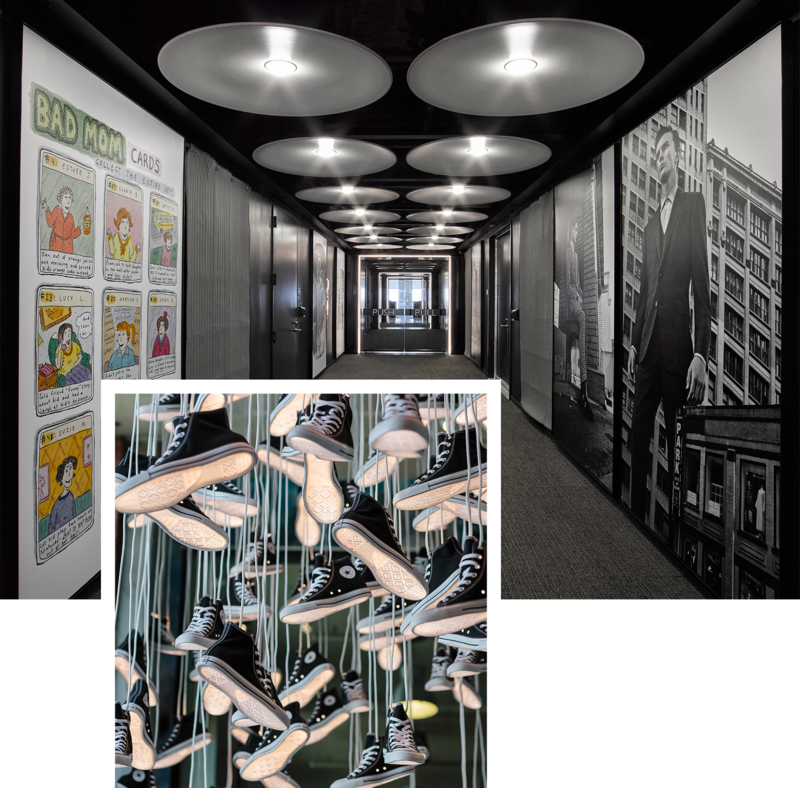 Set your brand apart, and create special moments for your clients, with one-of-a-kind design solutions though LUKAS, our custom lighting division. Let’s build something beautiful together!